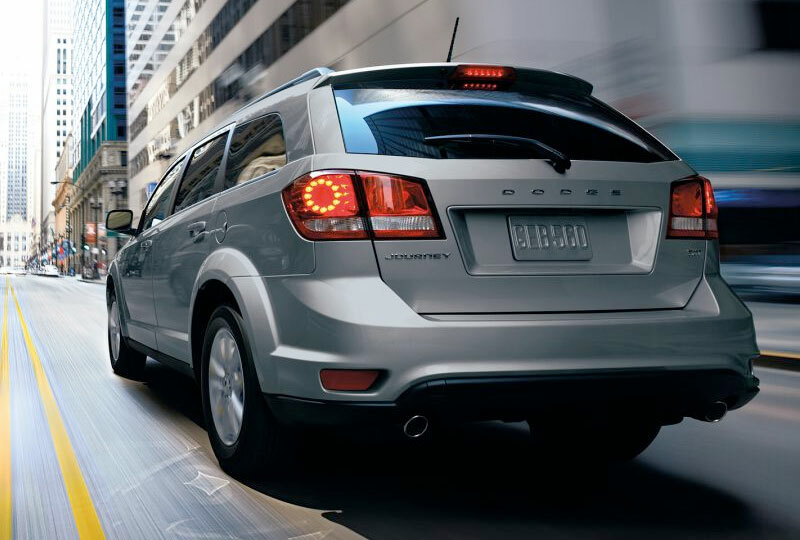 The 2018 Dodge Journey from Briggs Chrysler Dodge Jeep Ram in Fort Scott, KS, Serving Olathe and Kansas City, is an adventurous crossover for the modern driver. 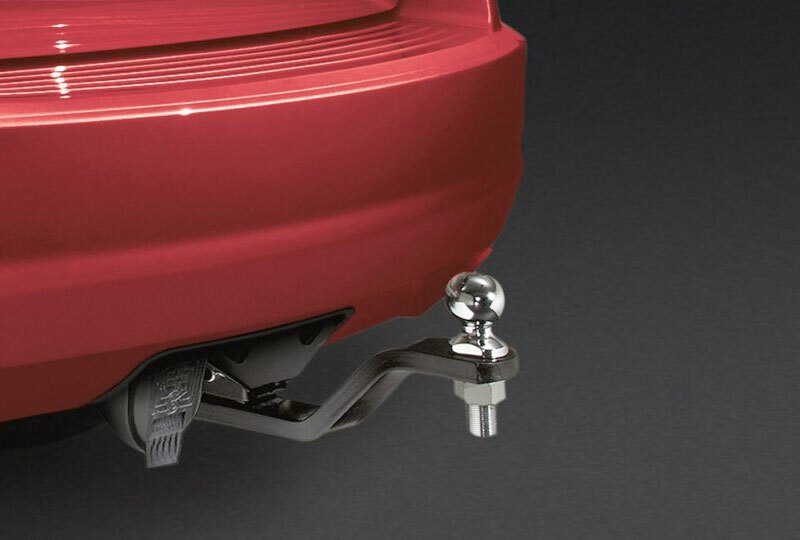 The bold style is recognized in the distinctive crosshair grille and unique, sculpted fender flares. The award-winning, standard engine is 3.6L Pentastar V6 with 283 horsepower. A 60/40 split-folding second row is ready to collapse at a moment's notice to make way for important cargo. Standard in-floor cargo storage can double as an ice cooler when you need to keep everything chilled. 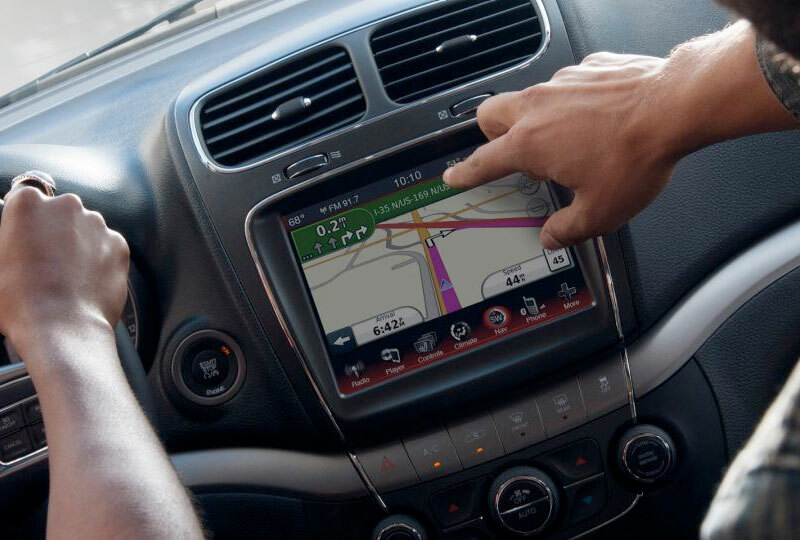 The available Uconnect 3 NAV system includes phone integration for calling and audio and navigation information for finding your way around. Keep passengers happy with the available rear seat entertainment system with a 9-inch screen for watching movies or playing games. The time to buy a new Dodge is now. We have a great selection of 2018 models and unbelievable deals. Call us at 888-325-7339 to schedule your test drive, or stop by the dealership located at 1819 S Main Street, Fort Scott, KS. 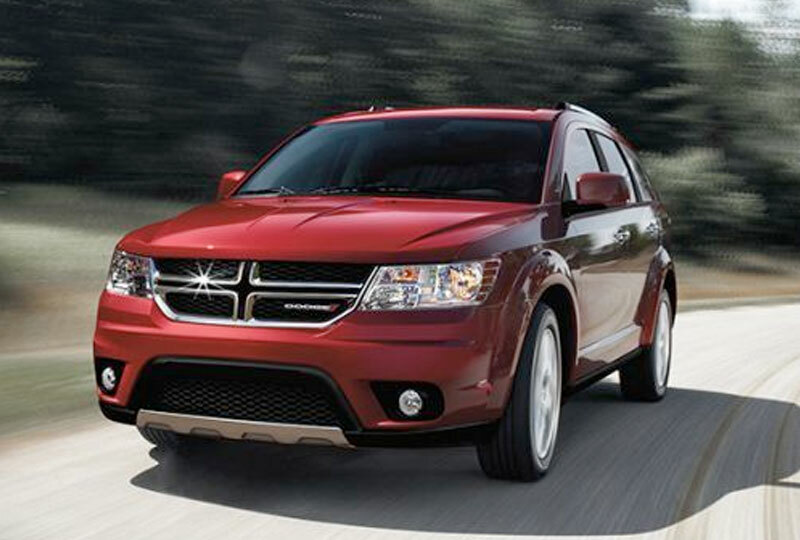 We can't wait to send you home in the new 2018 Dodge Journey you've always wanted!